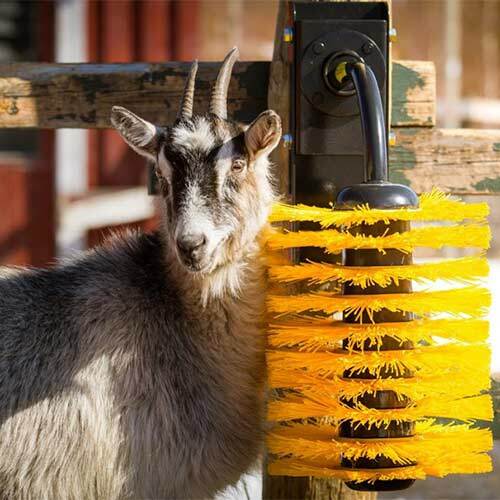 The EasySwing cattle brush provides a stimulus for animals and their independent brushing. 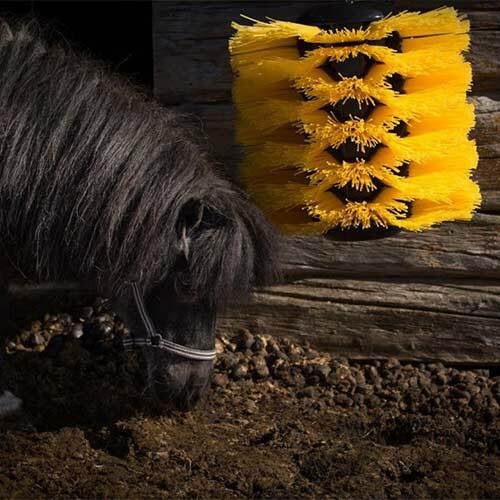 The Maxi brush is suitable for animals of varying sizes. 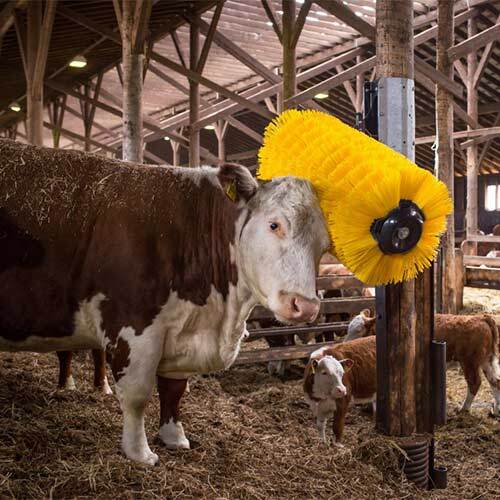 It has been designed and built to withstand handling by large bulls, but small calves can also use it safely.